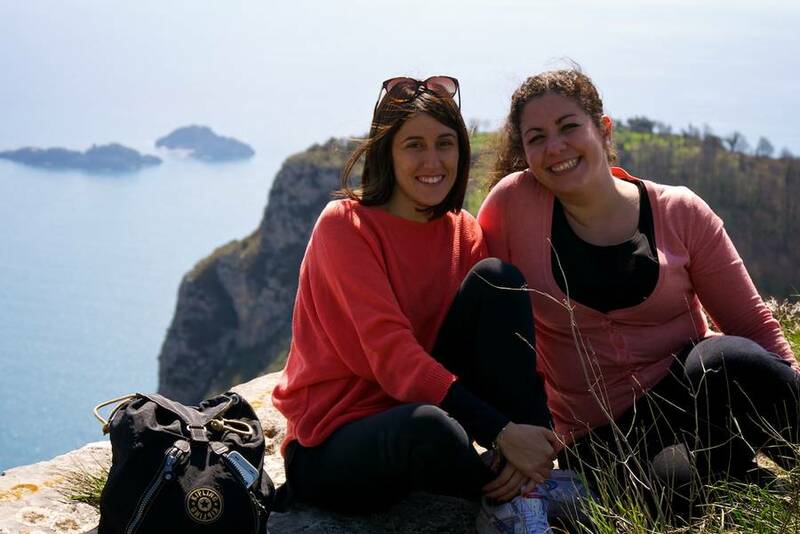 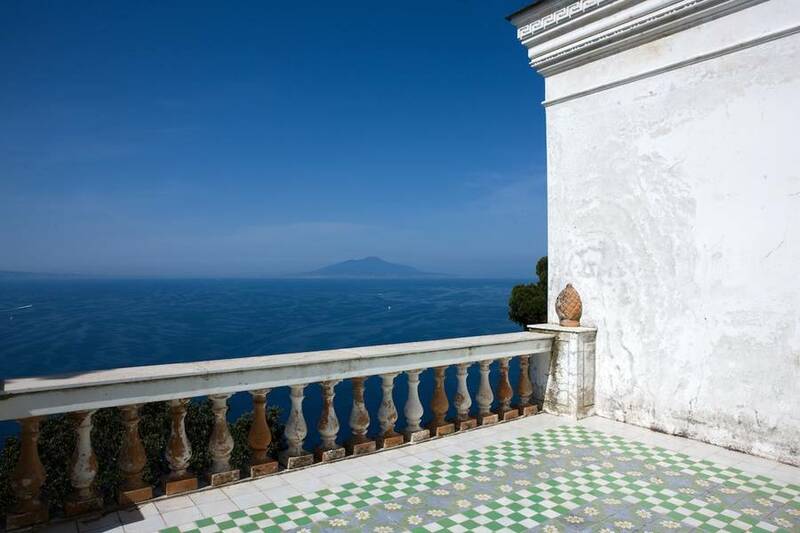 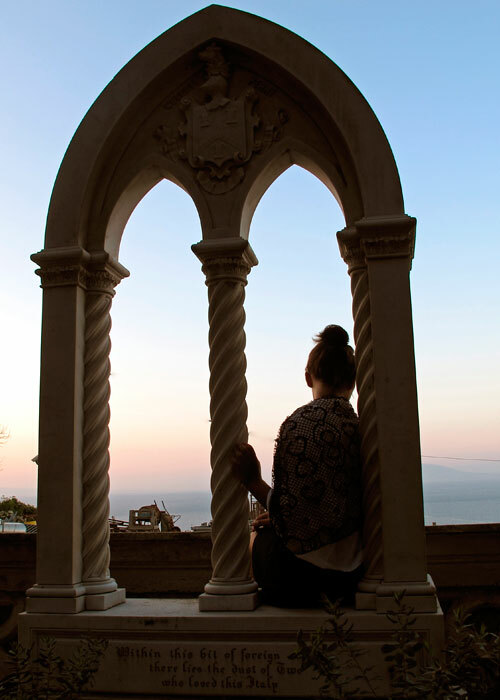 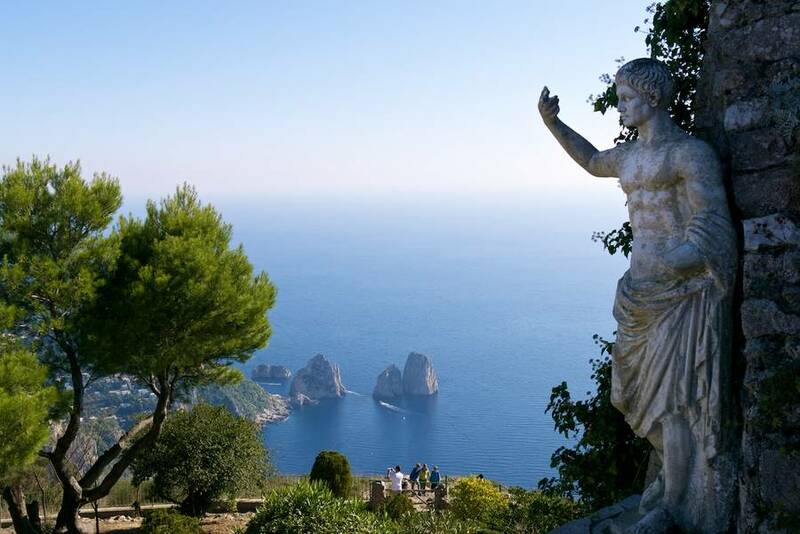 Nesea is a cultural association founded by a group of young women who are passionate about their island home of Capri and equally passionate about sharing Capri's history, culture, and gorgeous scenery with both their fellow residents and passing visitors. 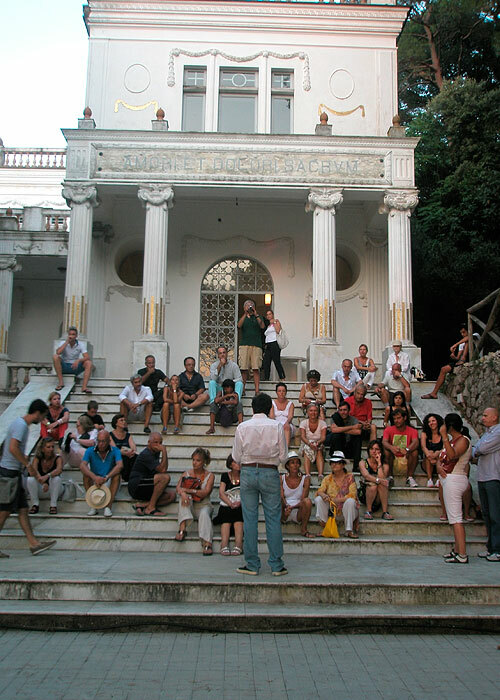 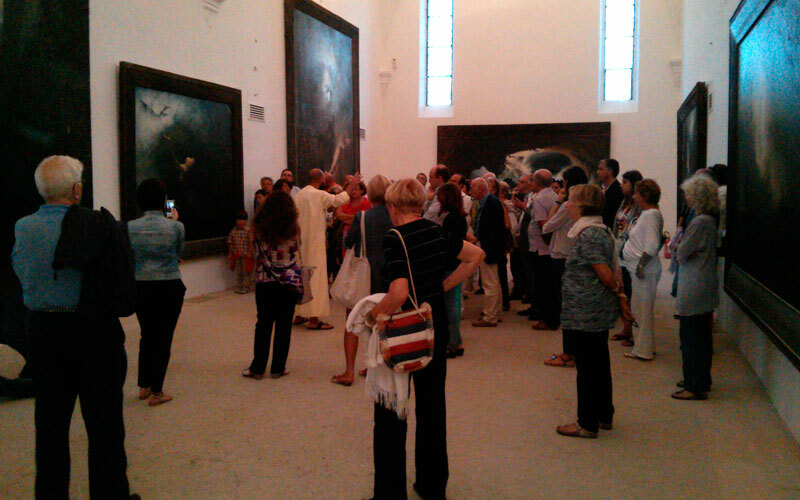 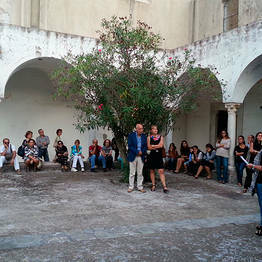 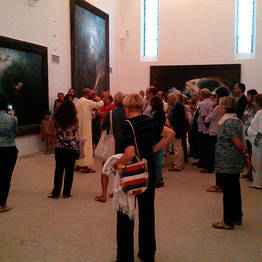 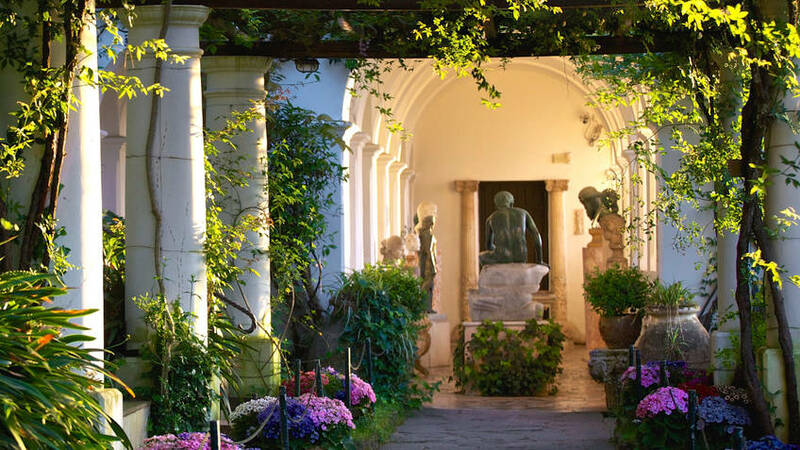 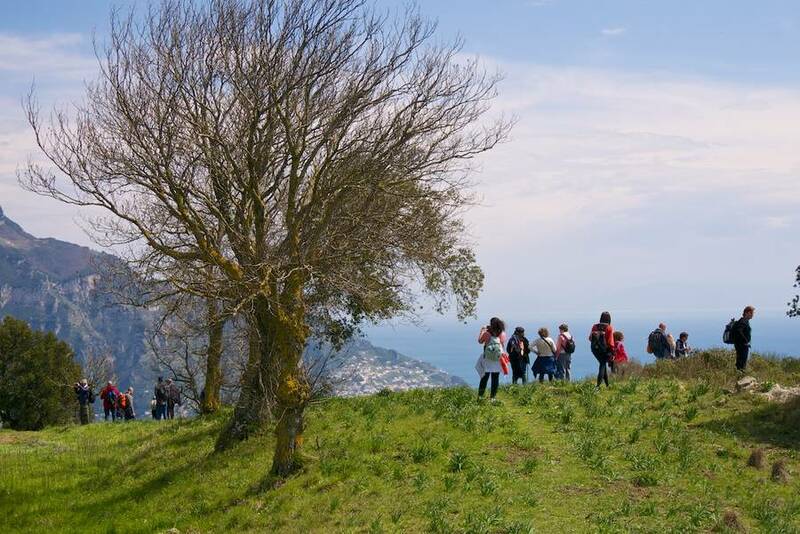 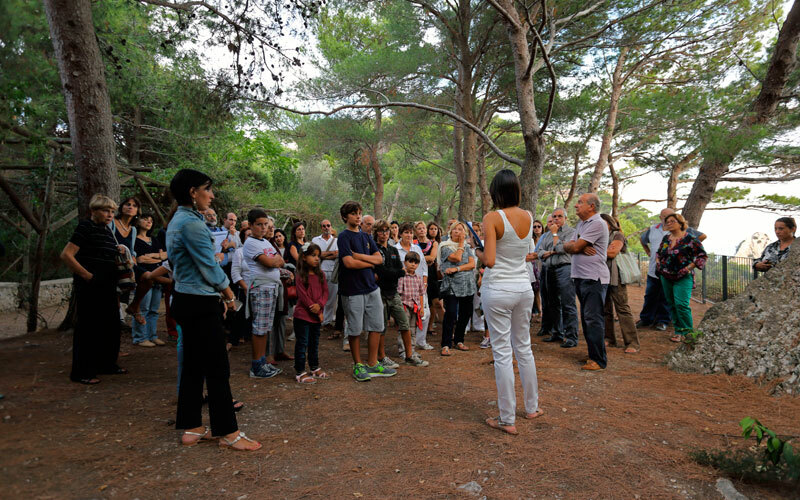 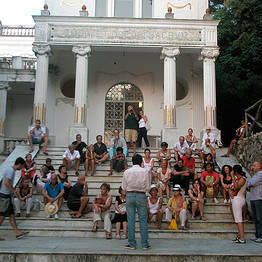 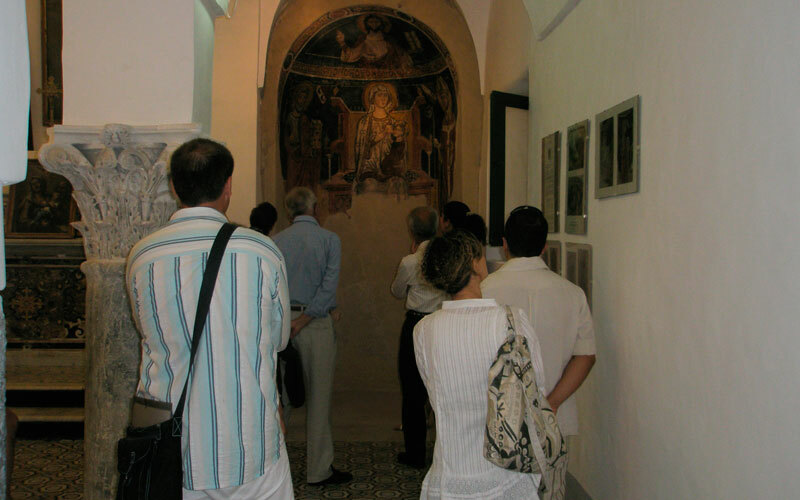 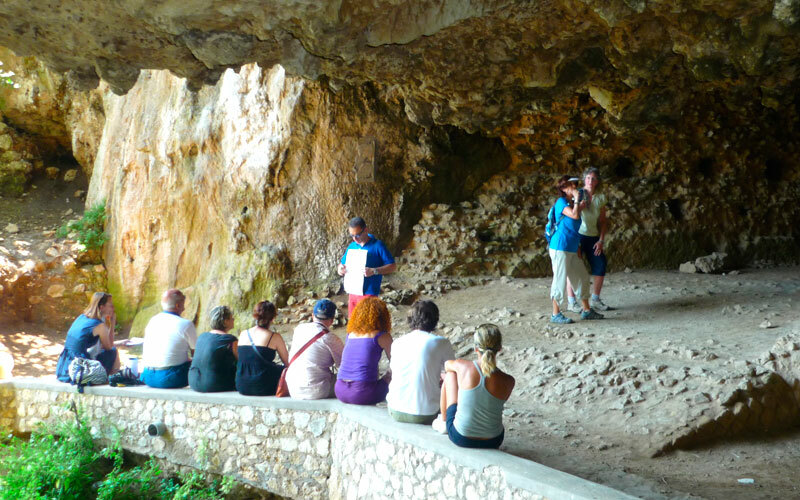 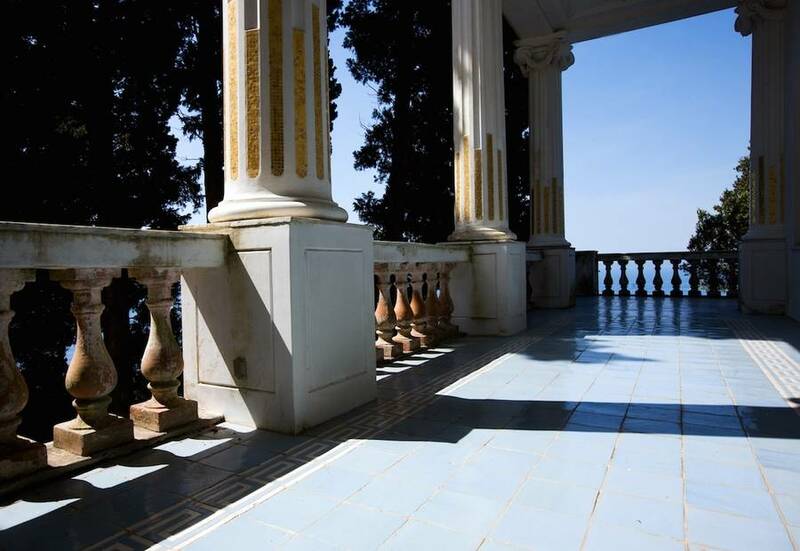 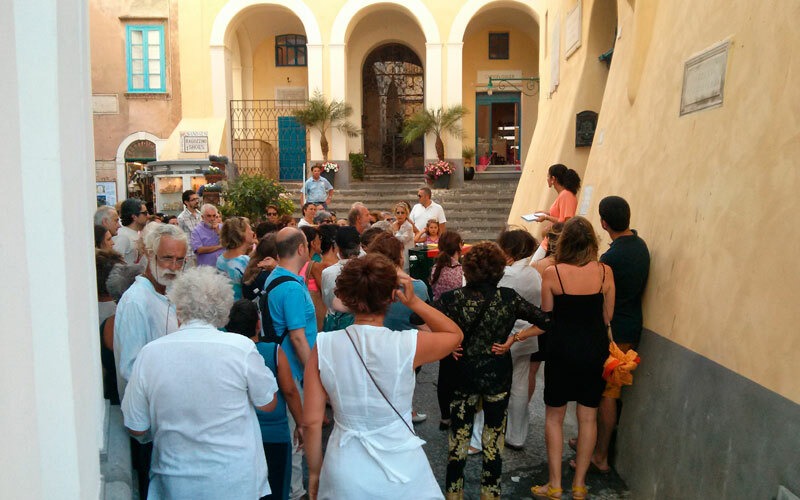 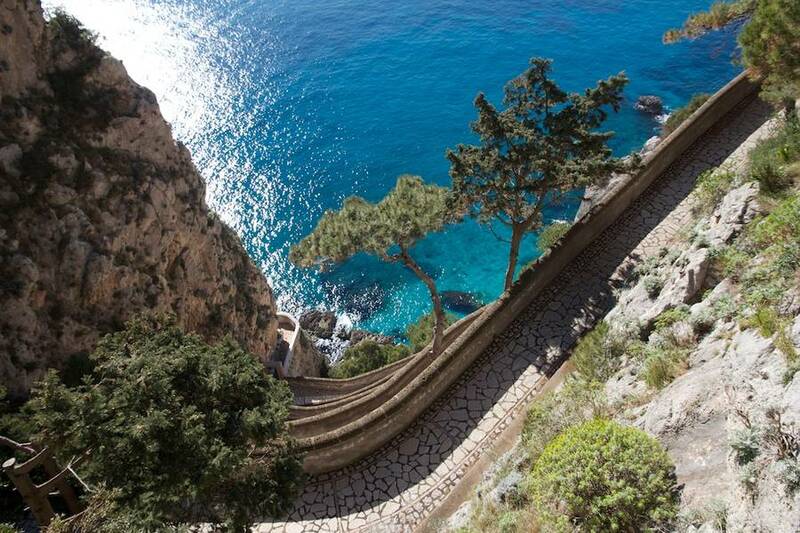 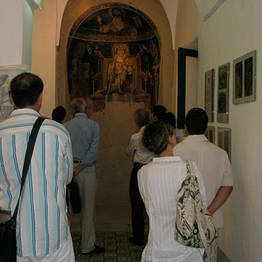 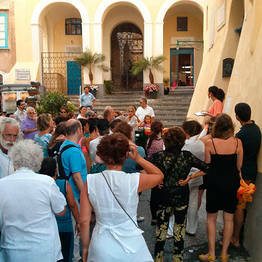 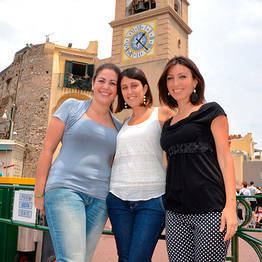 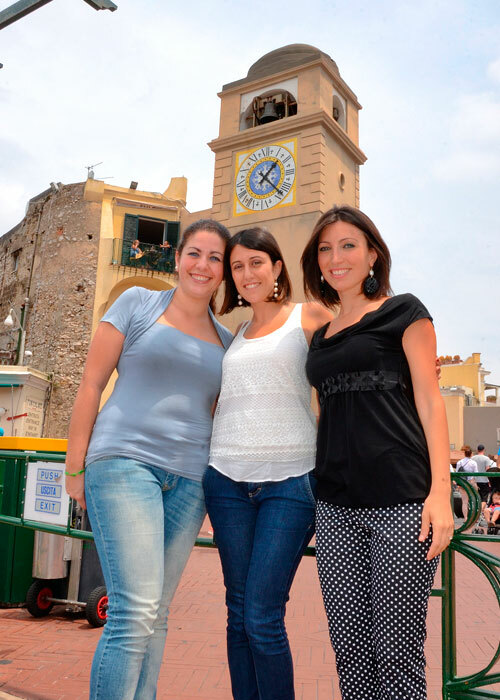 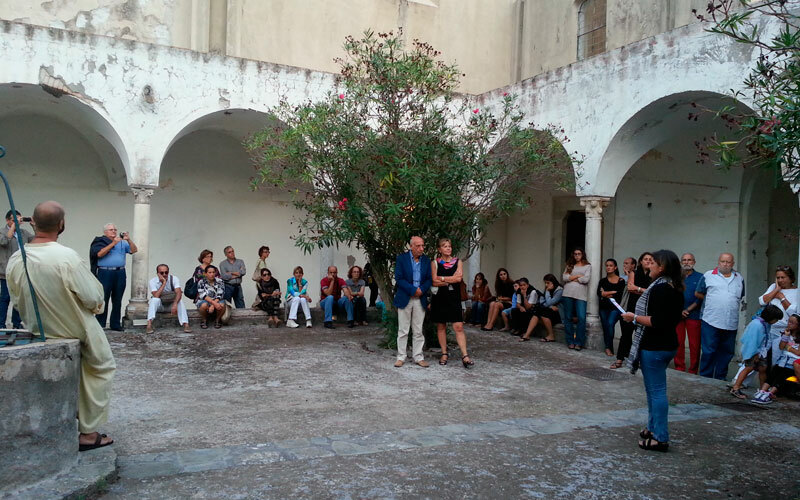 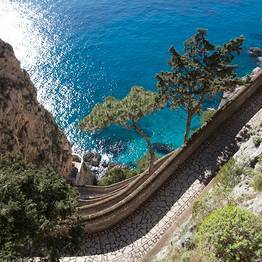 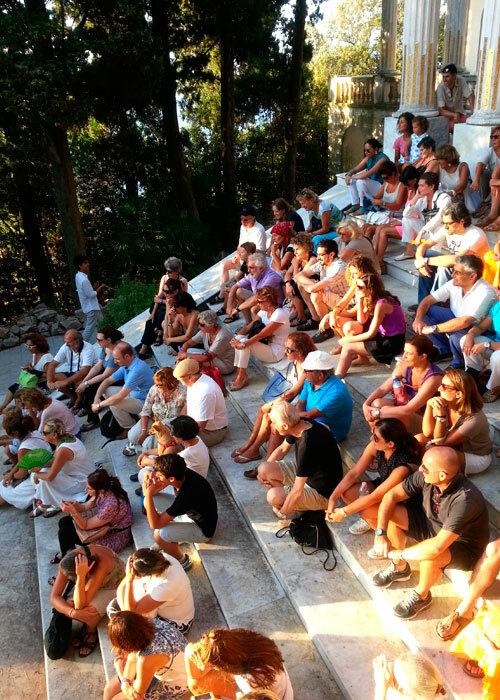 Nesea Capri Tour has been organizing creative workshops, cultural walks, guided tours, food and wine itineraries, and theatrical and artistic performances since 2010 in a move to spread the knowledge of Capri's local traditions and culture. 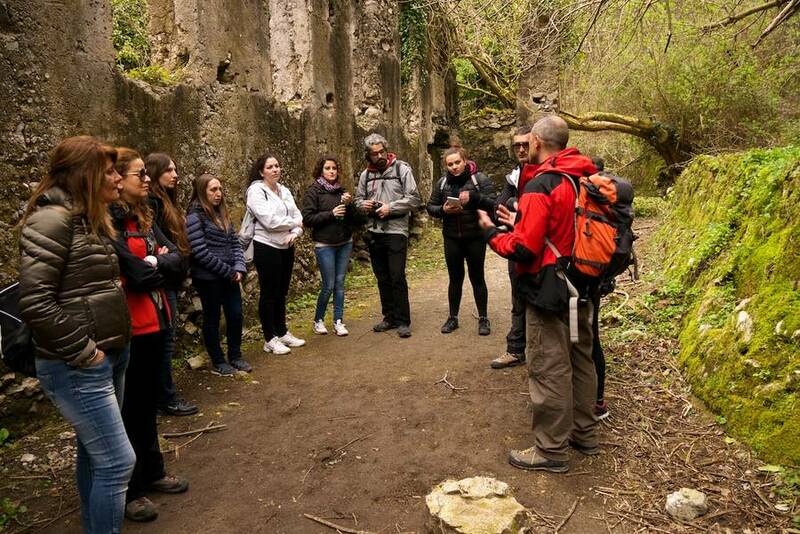 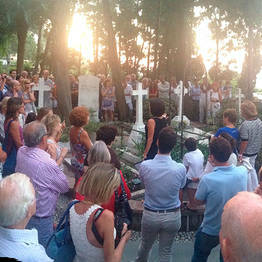 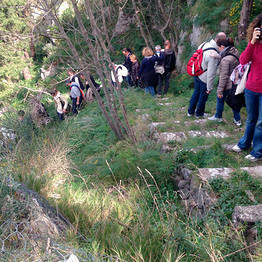 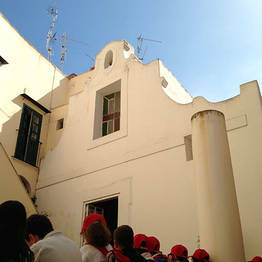 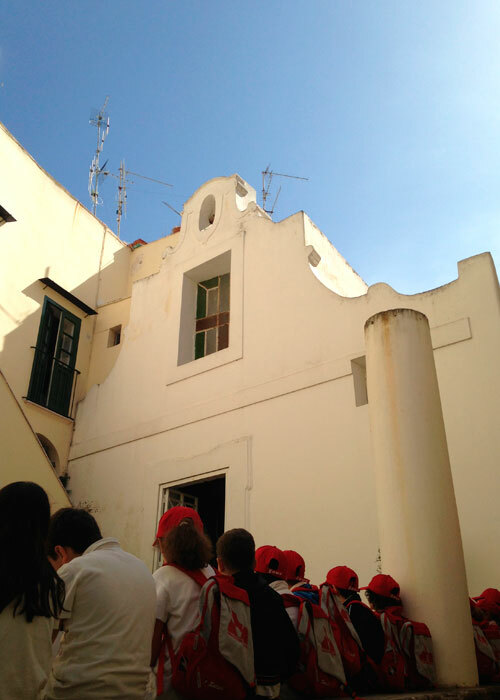 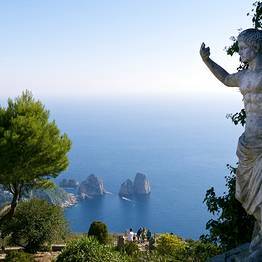 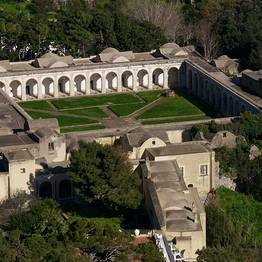 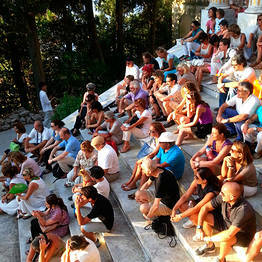 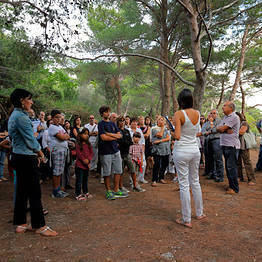 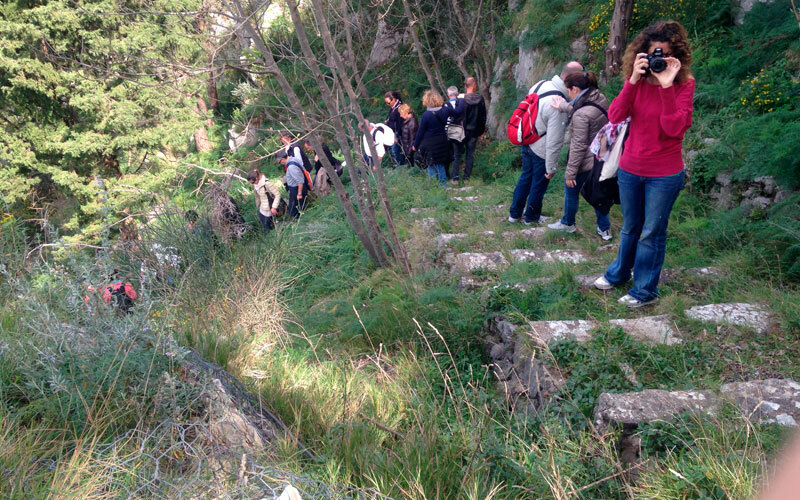 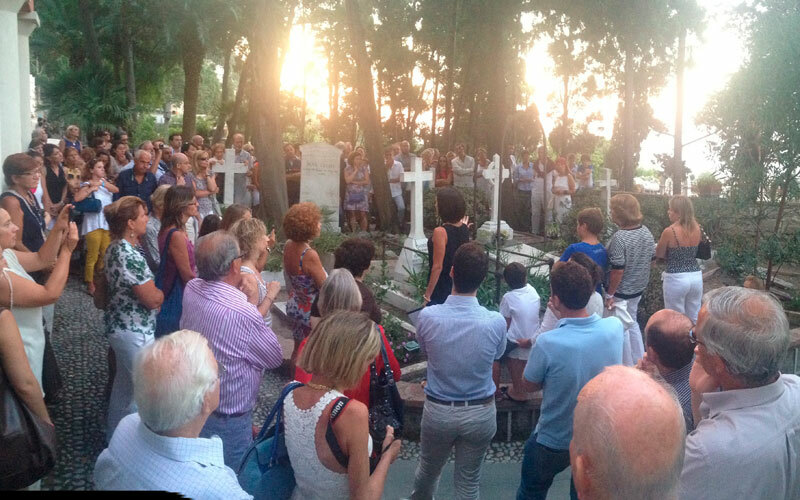 Giardino della Memoria: A guided visit of the Protestant Cemetary of Capri. 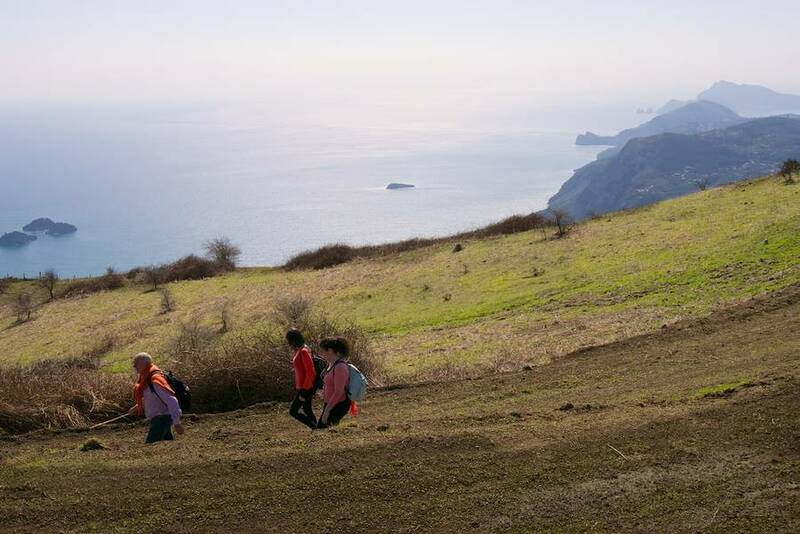 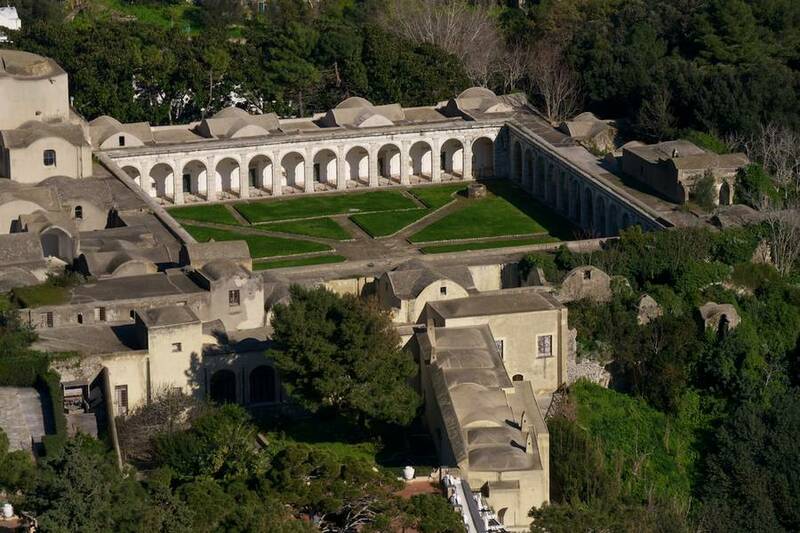 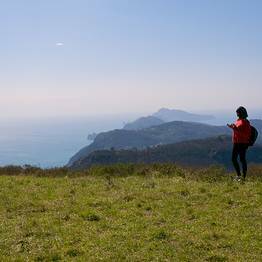 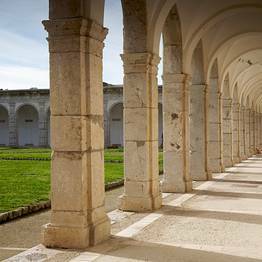 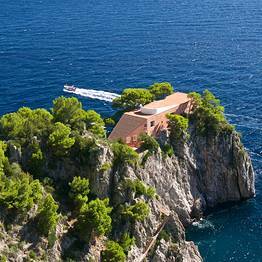 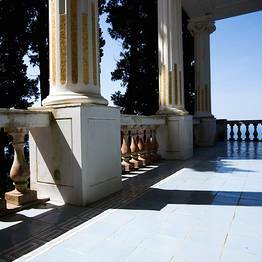 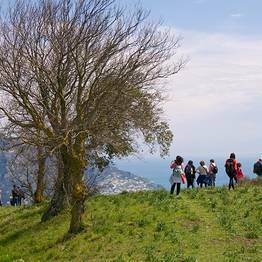 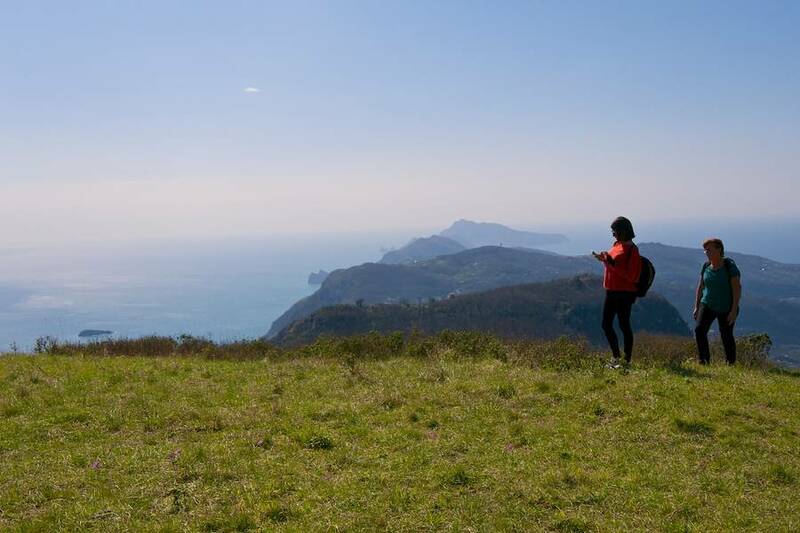 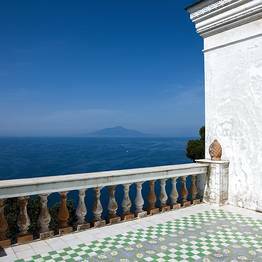 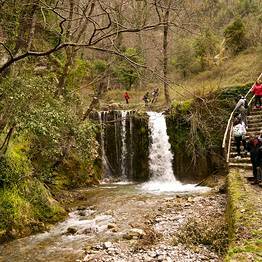 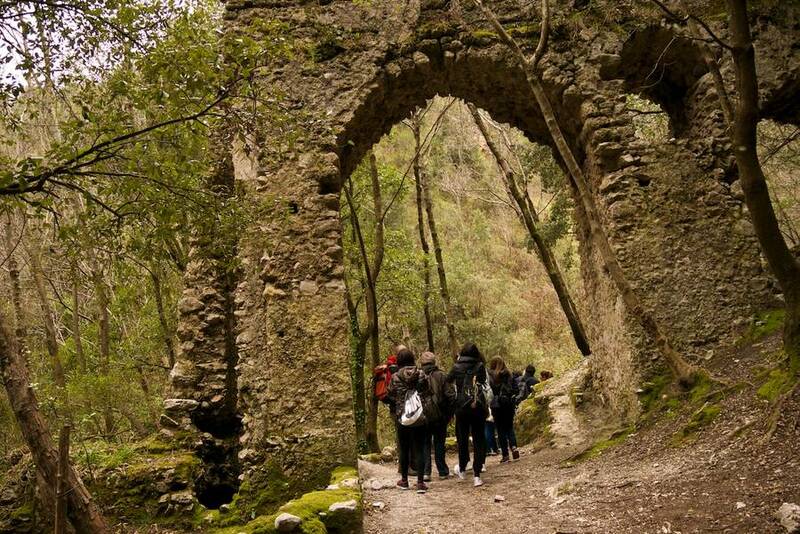 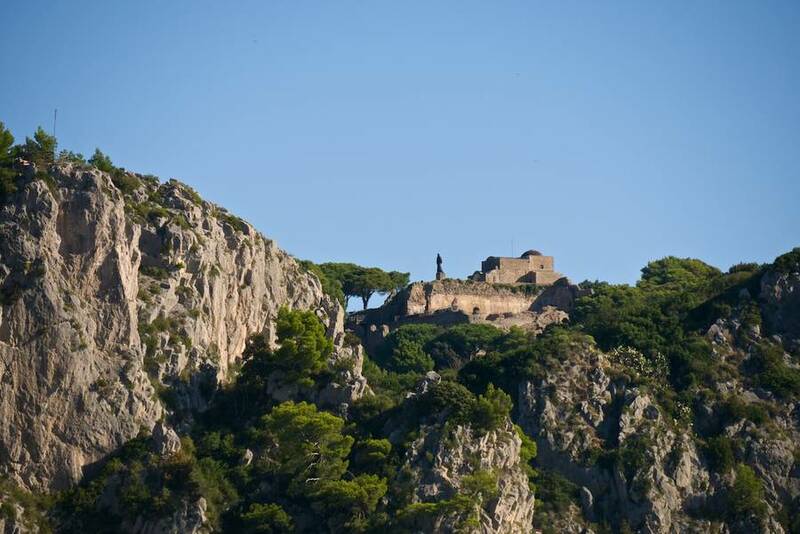 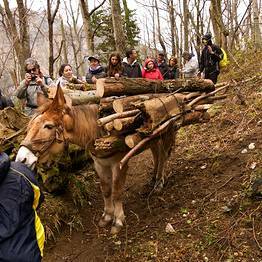 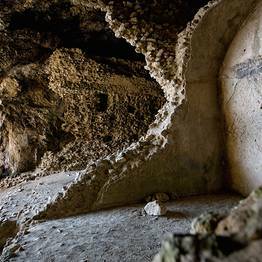 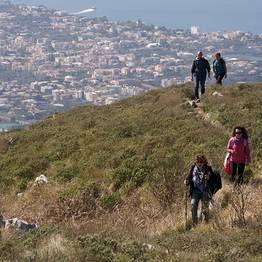 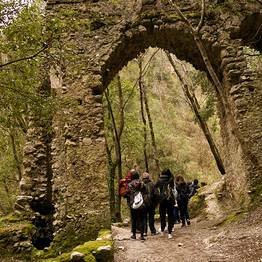 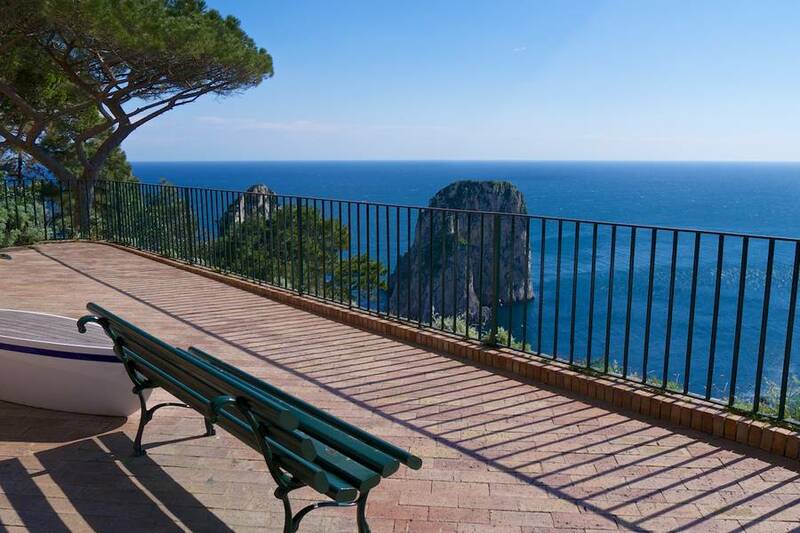 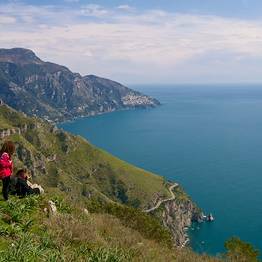 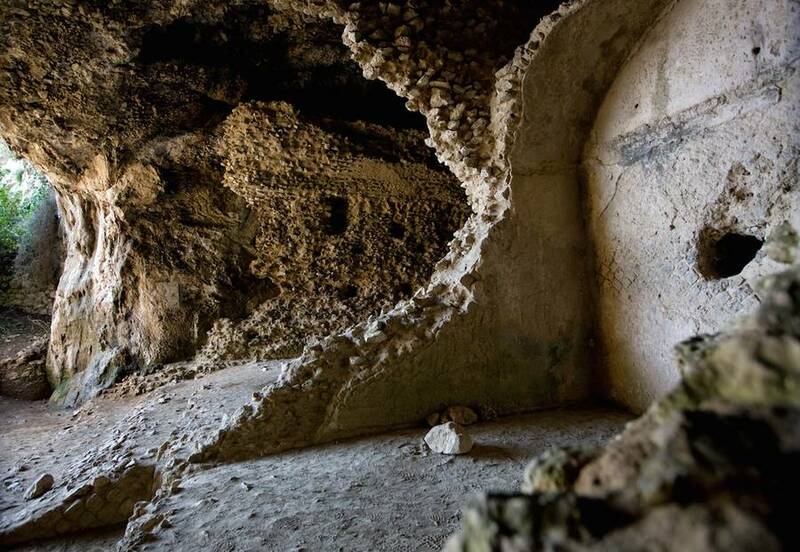 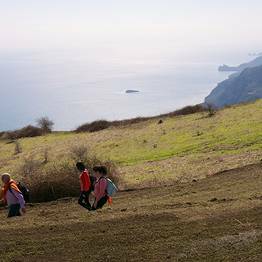 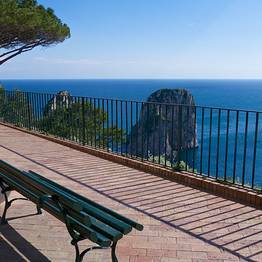 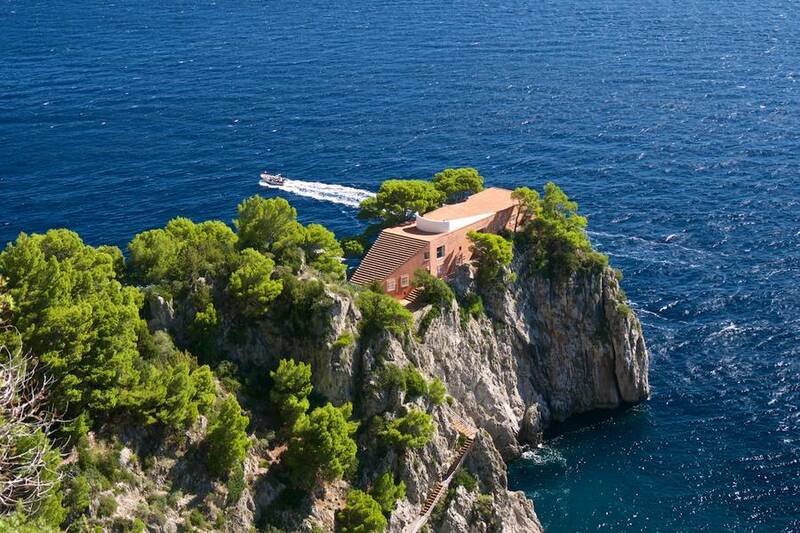 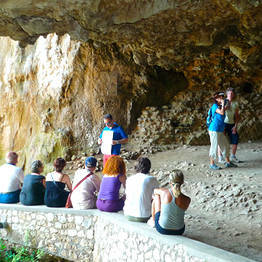 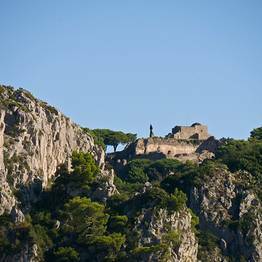 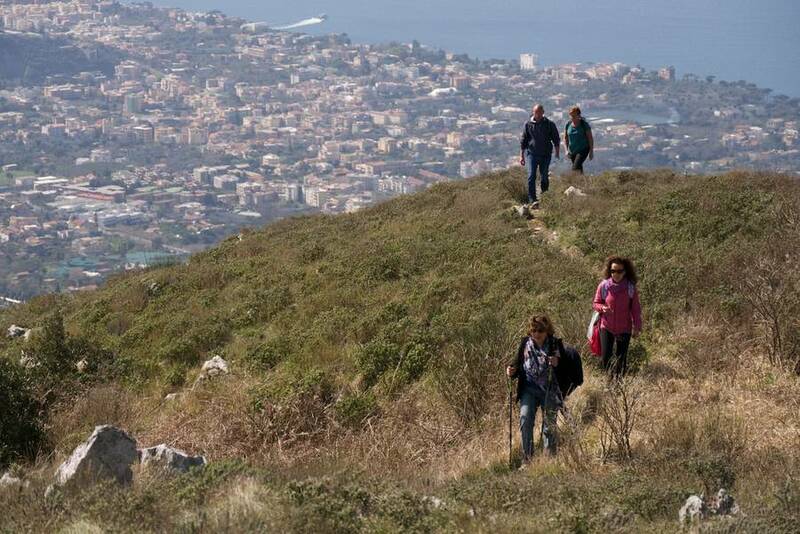 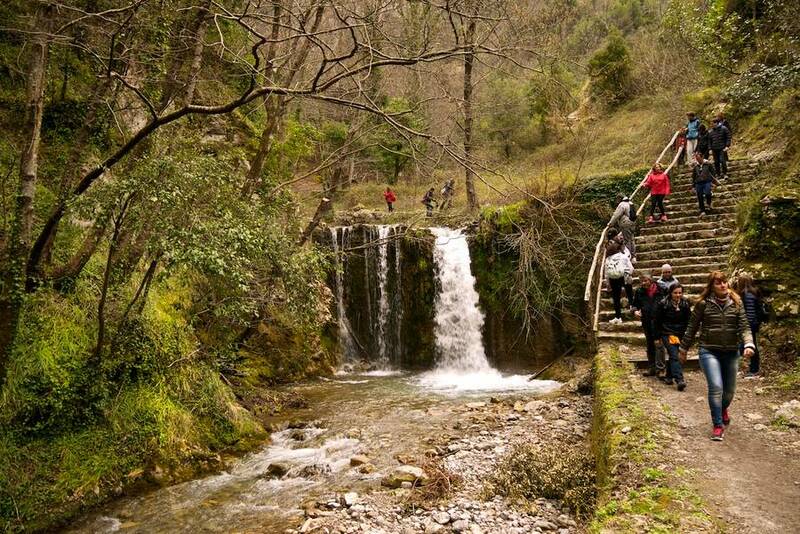 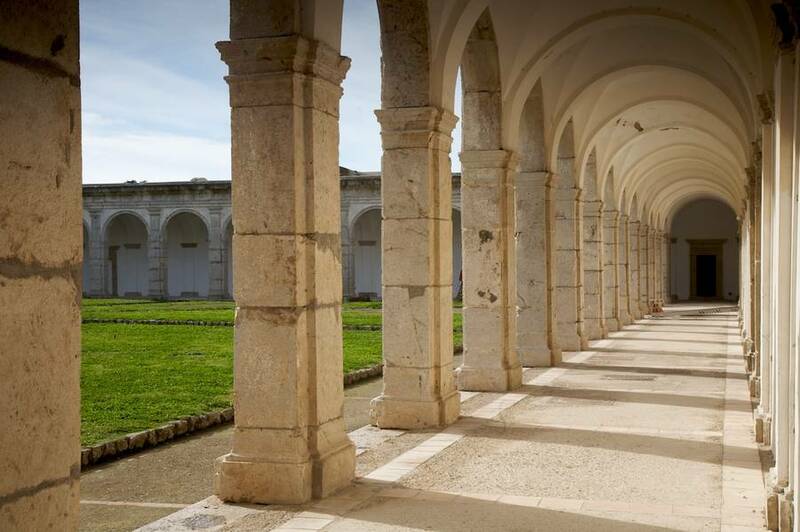 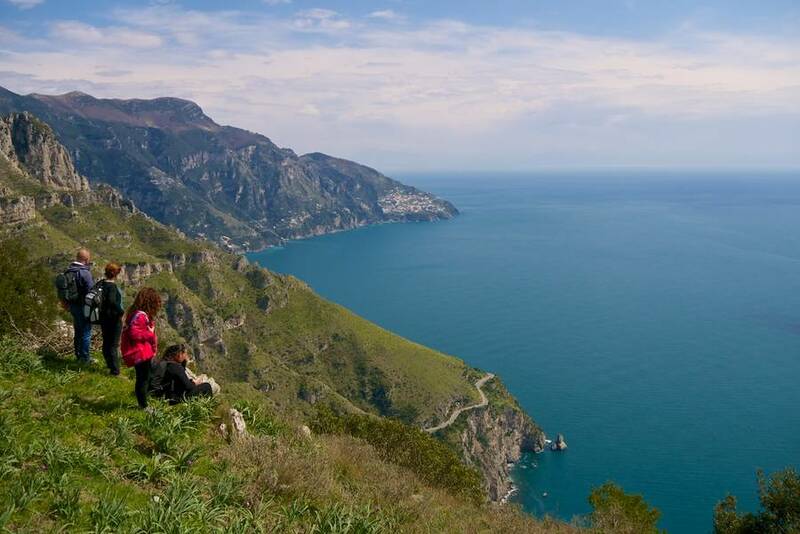 From the Arco Naturale rock formation to the Belvedere di Tragara overlook: Observe the island's geological evolution, visiting Matermania and following the trail along the coast to Villa Malaparte.